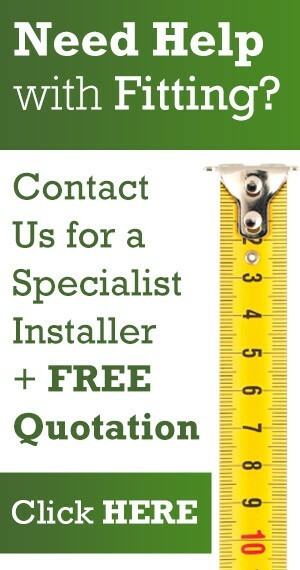 Have you considered covering your decking with artificial grass? One of our customers has done exactly that with a difficult area behind his garage which even though decked was not looking its best. 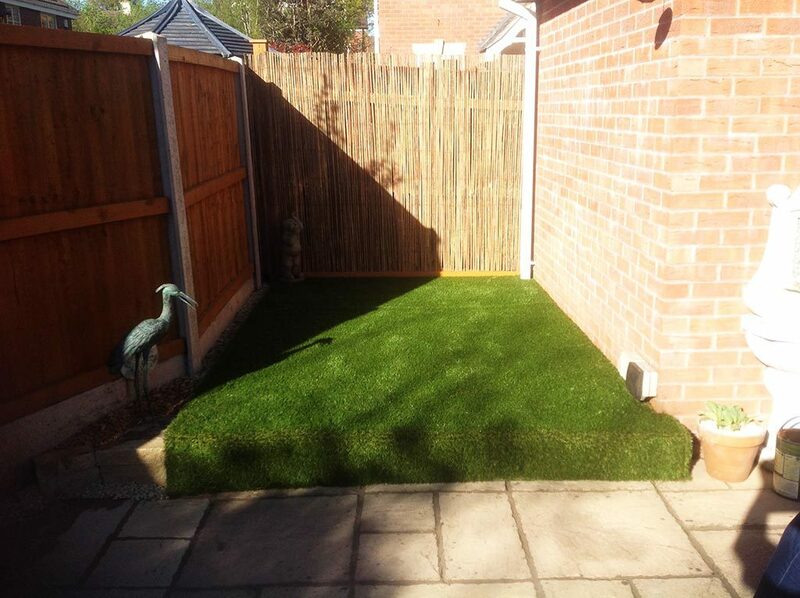 Our top selling Stratford artificial grass was supplied and laid straight over the decking. What a difference! and yet so straight forward. What’s more, no more deck cleaning, scrubbing, oiling, painting or preserving! Just a great looking grass all year round. 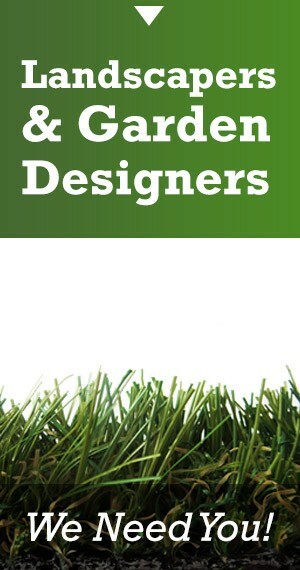 Stratford artificial grass is a professional landscapers grass and is only available exclusively from Quickgrass. 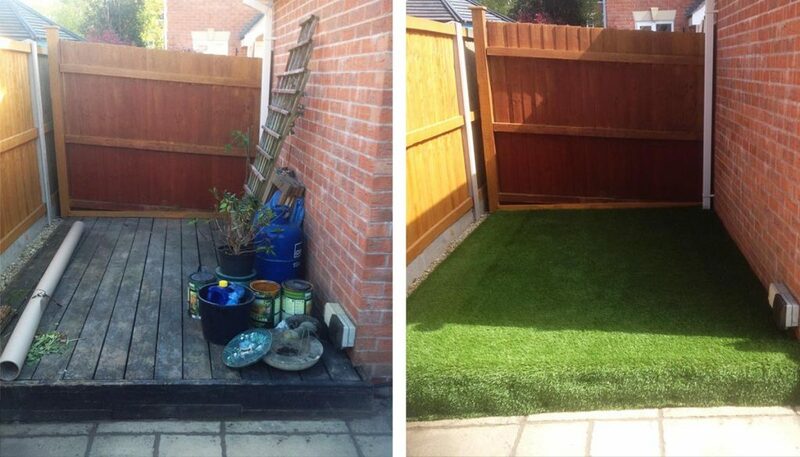 Above – decking before artificial grass installed and the final result with the Stratford grass installed. 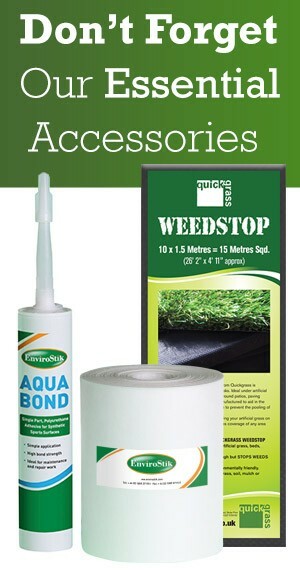 If your interested in buying or having artificial grass installed please request a sample or contact us to find out more about the Quickgrass range.